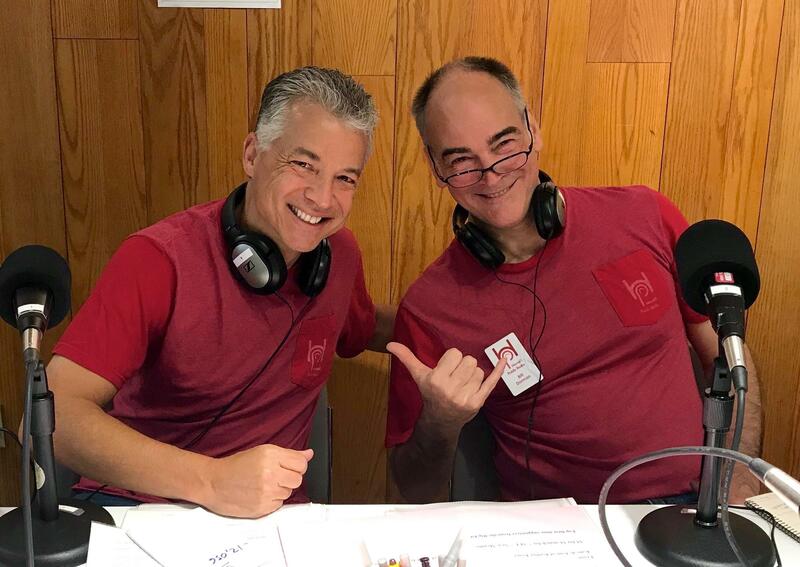 Hawaiʻi Public Radio takes to the air from April 3-12 with its semi-annual membership drive. 94% of HPR's revenues are generated by individuals, families, and businesses in its community, and during the fund drive, Hawai‘i is invited to contribute to the station’s growth. In addition to supporting on-air programming and day-to-day operations, funds raised will help ensure HPR’s infrastructure is well maintained. Recent snowstorms on Maui led to power outages and damage to HPR’s Haleakalā transmitter, incurring costs of approximately $10,000 to run the tower on generator power and subsequently repair the structure. The station currently counts 14,500 members; half of them are Sustaining Members who donate in regular monthly installments. Sustainers are an important part of the station’s success, as they provide a reliable source of income throughout the year. The fund drive will further position HPR for growth and the development of quality local news, talk, and music programming. About 30% of the station’s lineup consists of locally produced shows, including The Conversation, Kanikapila Sunday, Morning Café, Evening Jazz, Bridging the Gap, and Bytemarks Café. Neighbor island involvement is an important piece of the station’s mission. In February, Hawaiʻi Public Radio celebrated the Bamboo Ridge Press anthology of The Best of Aloha Shorts with live performances of favorite pieces of local literature on Hawaiʻi Island, Maui, and Kauaʻi. The evenings were hosted by HPR Arts and Culture Reporter Noe Tanigawa and featured some of the original actors from Aloha Shorts and a line-up of top musicians from each island. For seven years in a row, HPR has earned a four-star rating (the highest possible) from Charity Navigator, which evaluates nonprofits on financial health, accountability, and transparency. HPR was named one of the top 10 public radio stations in the country by the same organization in 2018. Contributions to HPR may be made online at any time at members.hawaiipublicradio.org, as well as through the free "hpr" mobile app. Fund drive phone lines open at 6:00 a.m. on April 3. Donations may also be made at (808) 944-8800, toll-free (888) 970-8800, and after 8:00 p.m. at (808) 941-3689, toll-free (877) 941-3689.